Most kids in the Valley are already back to school, but that doesn’t mean getting those last-minute supplies and clothes is over! We know that parenting can be tough sometimes during this time of year, but at least you’ll have something to look forward to. If you’re still running back and forth between department stores and supply shops for your kids’ clothes and school supplies, then take a break on us! We want to invite you over to one of our many locations. Here, sit back, relax and enjoy any of the items on our menu! Trips to the mall are one of the most common outings during the weeks before and after school starts. We know how hectic it can get with so many people walking about, crowding everywhere and tiring yourself out. Don’t make this harder on yourself than it has to be! If you’re looking for a great location with a family-friendly ambience, then stop on by! At Delia’s, we’ve made it a staple to create an atmosphere that feels like home. Our team works tirelessly to make our dishes as unforgettable as possible. 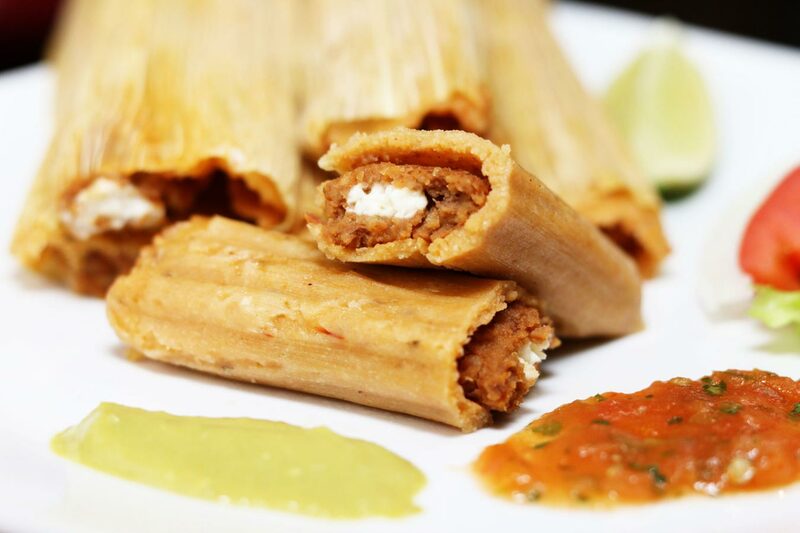 And since you’re with the kiddos, it’ll feel like you’re in bliss while dining on your favorite tamales! Don’t settle for bland fast food or expensive eateries that’ll burn a hole in your pocket. 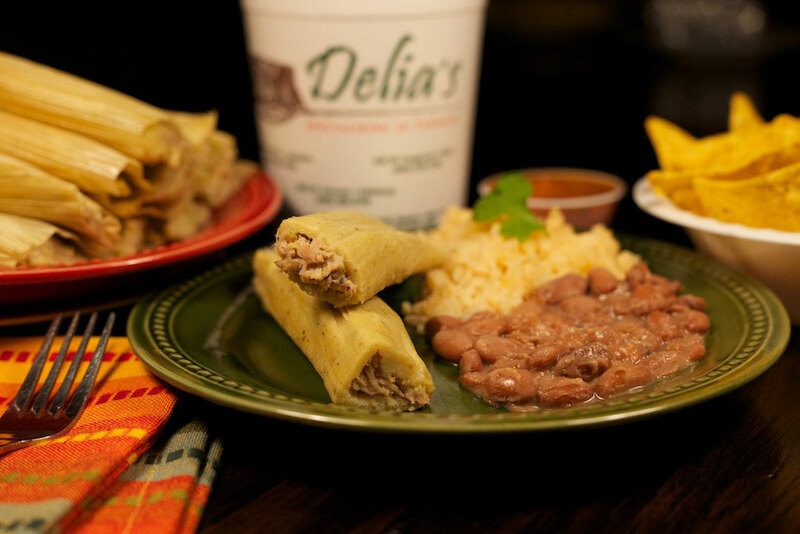 At Delia’s, our dishes are affordable and delicious, the best of both worlds! It can sometimes be hard to leave a crowded shopping frenzy and then getting a bite to eat. 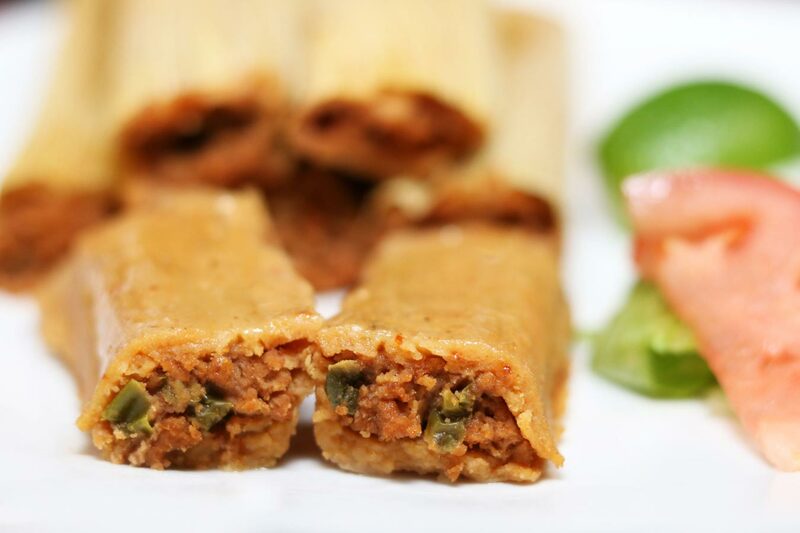 If you prefer to avoid dining in but still want to feast on our delicious tamales, then take them home! We offer all of our dishes to-go if you’d rather eat in peace at your residence. Our drive-thru is open during regular hours for your convenience. By taking them home, you get to relax in your own domain while enjoying an amazing meal! Maybe you’re planning on making more than one stop through the day and want to make the most of your time out. 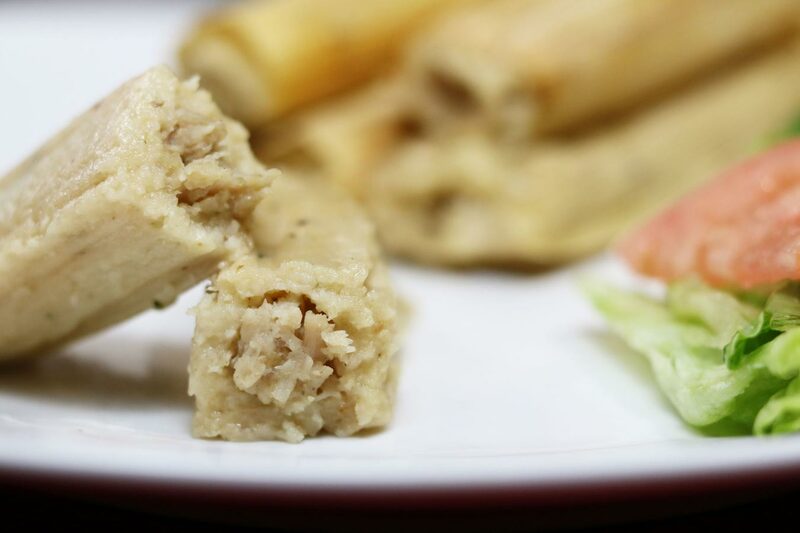 Tamales are perfect to take along to eat as you go! With plenty of shops all across the Valley, you’ll want to visit plenty for last-minute school shopping. If you’re in a rush but would prefer to eat on-the-go, then this is also an option. However, be smart and don’t do so as you drive. Ensure that someone responsible is behind the wheel as you feast. Safety first! For many parents in the Valley, shopping for last-minute items for your kids before and after school starts can be a hassle. 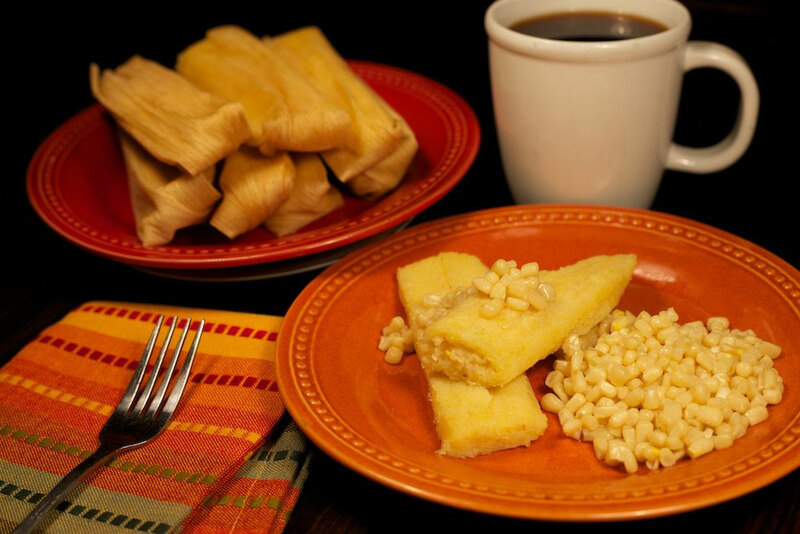 However, remember that Delia’s is here to make it all easier with our tamales! Stop on by and order a dozen or two for yourself and the kids! Contact us today to find out about our ordering or shipping options!